The Supreme Court has observed that an accused in a Summary Court Martial is entitled to have the benefit of legal representation. 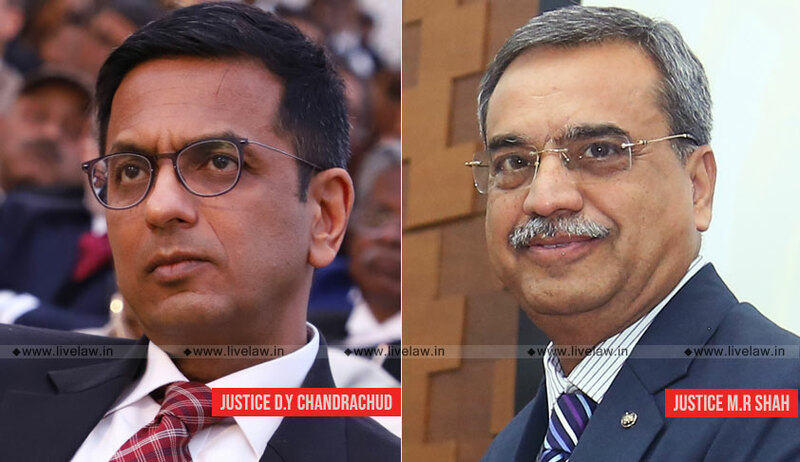 The bench comprising of Justice DY Chandrachud and Justice MR Shah set aside an order of punishment of dismissal from service and six months rigorous imprisonment in civil jail, awarded to an Army sepoy after finding him guilty of assaulting a superior officer. During the proceedings, his plea seeking assistance of a legal representation was denied to him on the ground that it was only for an offence involving a possible sentence of death that such assistance could be allowed. Referring to the provisions of Rule 129 of the Army Rules, 1954, the bench said that it clearly indicates that in a Summary Court Martial, the accused may have a person to assist him during the trial, whether a legal adviser or any other person. “The expression ‘may’ must be read to mean that the person who is proceeded against has the option on whether or not to engage a legal advisor or any other person. It represents an entitlement to be represented,” the court added.